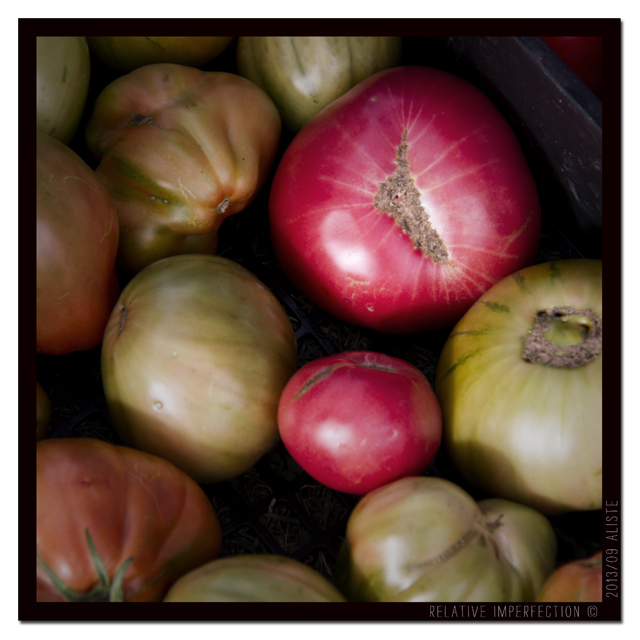 This entry was posted in Photography and tagged de la huerta, del campo, red, rojo, rural, tomate, tomato. Bookmark the permalink. Where did you find such enormous tomatoes.